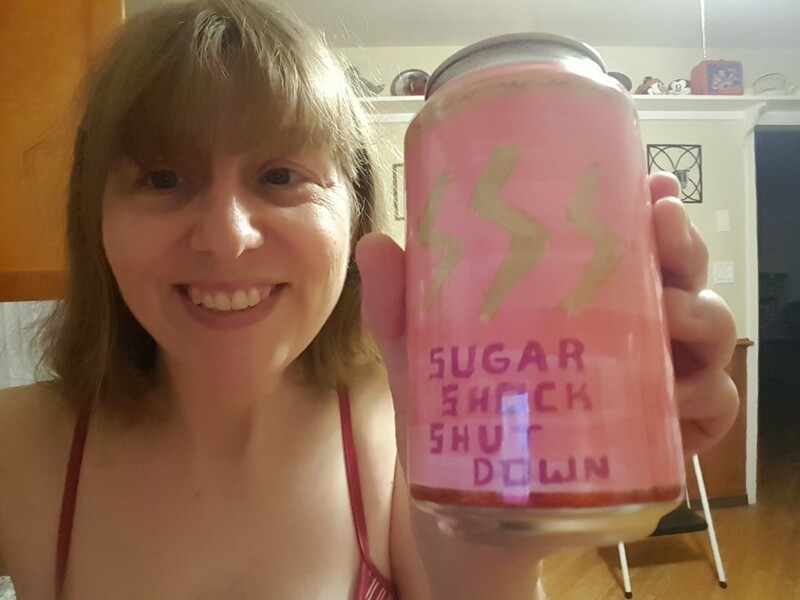 Whoa I made my own Sugar Shock Shutdown from Steven Universe. 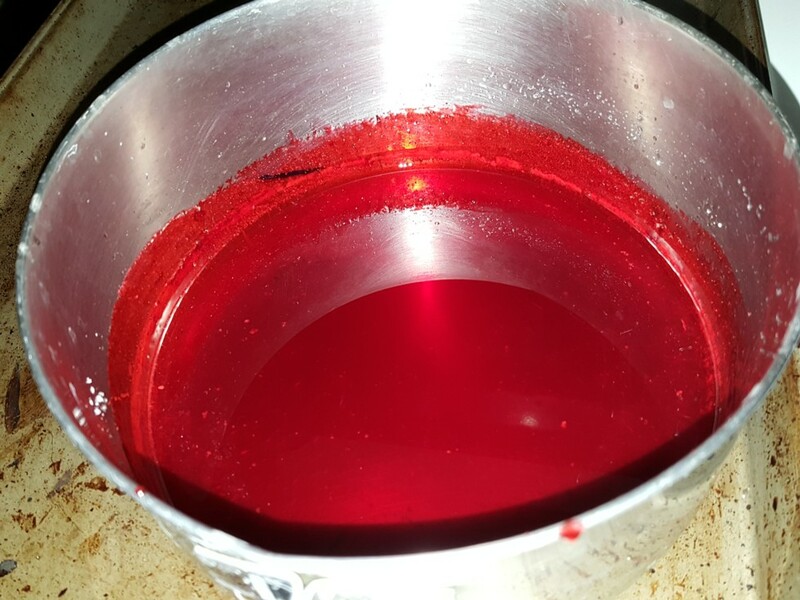 It’s a very sugary, red soda. Be afraid.